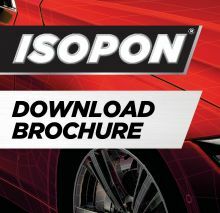 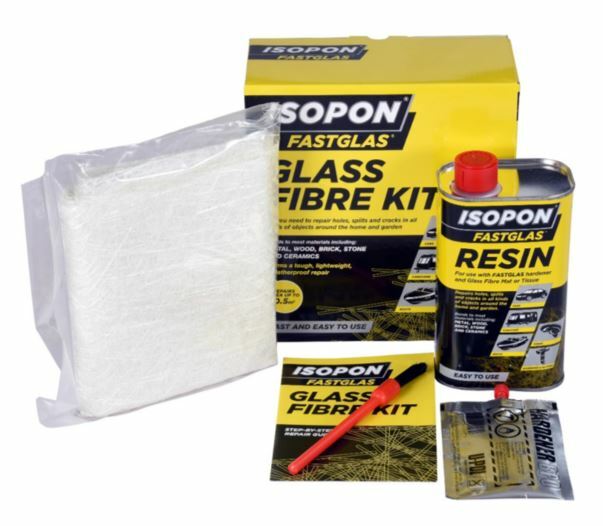 This ISOPON FASTGLAS Repair Kit contains everything you need to make a tough permanent, glass fibre reinforced repair to all kinds of objects. 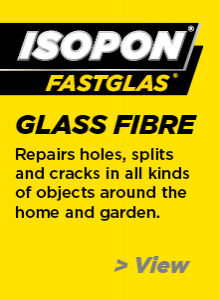 Simply wet the glass fibre mat with activated resin to form a tough glass fibre reinforced plastic. 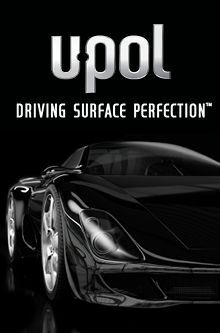 This bonds to most materials and dries in 20-30 minutes permanently retaining its shape. 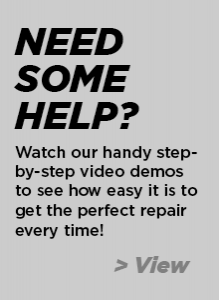 Just follow the simple instructions in this guide for a quick and easy repair.